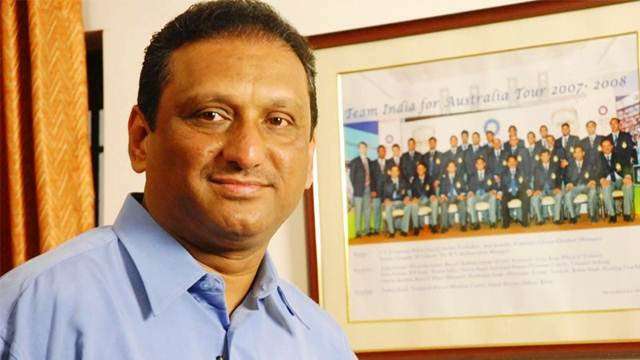 New Delhi(PTI): The BCCI is seeking a new General Manager of Cricket Operations after M V Sridhar’s departure and the applicant should either be a cricket expert or someone who has played at the highest level. Sridhar stepped down last month after being under the scanner for alleged financial impropriety in his home association — Hyderabad — when he was heading the state body. The BCCI invited applications for GM, Cricket Operations today with the deadline for submission being October 23. “A thorough understanding of the game or playing experience at the highest level,” that is one of the skills required to be eligible for the role. and the applicant should either be a cricket expert or someone who has played at the highest level.